Forever inspired by light, the seasons, color and by the way people come together to create families out of the love they share. My goal is to always capture who you and your family are in that specific moment, to capture it so you can look back and relive that moment over and over again. I am a photographer working the Central Pennsylvania area. Each session is designed to make your experience fun and stress-free, so that you walk away having had a great time and feeling confident in that fact that you will have amazing images to enjoy forever. This is not just a hobby or a job to me. It is my passion. I walk into each session and wedding wanting to capture the most incredible images that are focused around you. 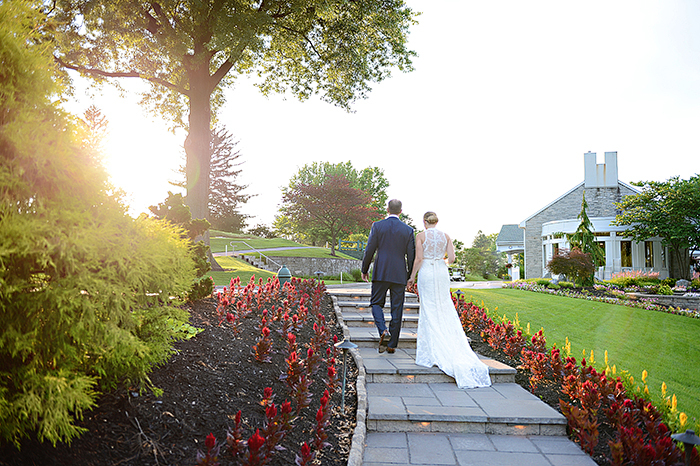 Elaine Gates Photography is a photographer serving Central Pennsylvania, including Harrisburg, Mechanicsburg, Camp Hill, Lemoyne, New Cumberland, Boiling Springs, Carlisle and beyond. 2019 Spring Trends: What to wear now!